A night that celebrates Doris Duke’s lifelong affinity for jazz music. 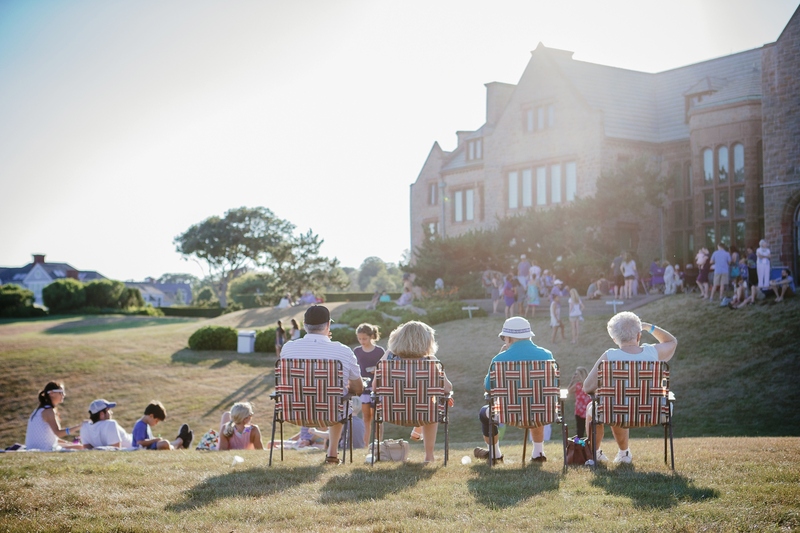 Join us for an evening of picnic blankets, ocean breezes, and soulful tunes that recalls the early years of the Newport Jazz Festival when Doris was known to bring musicians back to Rough Point for informal musical performances. Featuring Joe Albano and the Jazz Lords. This program takes place outside, and in the event of poor weather, the rain date is July 31.